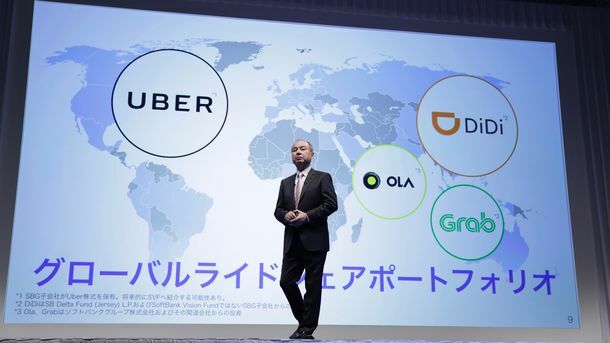 Uber CEO Travis Kalanick plans to appoint a number two executive to serve alongside him and make key decisions, said a person briefed on the plan. 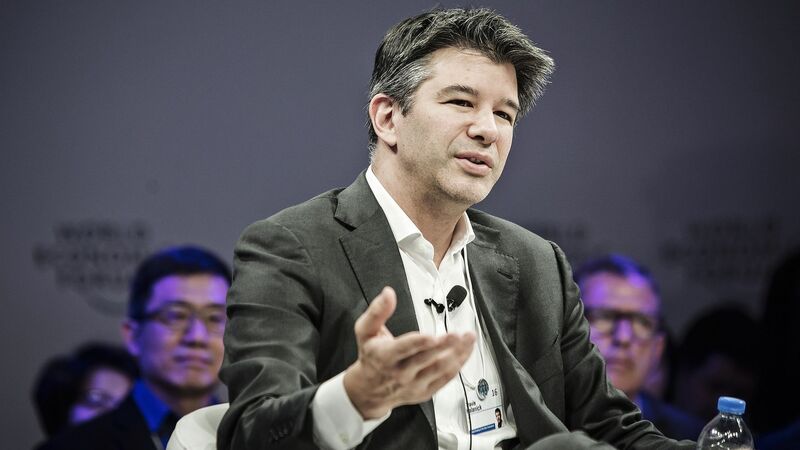 The decision is a concession for Mr. Kalanick, who has long operated Uber without a formal second in command. Along with two colleagues, he controls a majority of the shareholder votes. 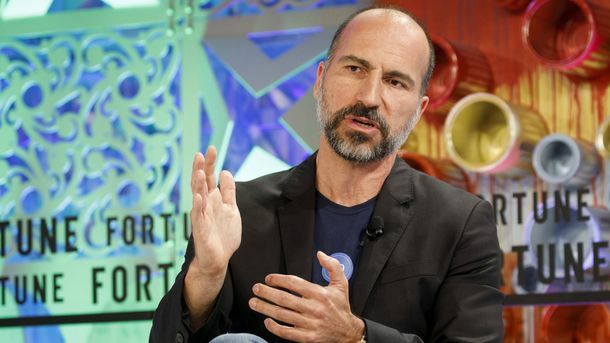 The expected move follows a string of negative news about the company’s culture and business tactics that have made clear that Uber’s focus on growth was hurting the company’s reputation with drivers, employees and recruits, according to people inside and outside the company. 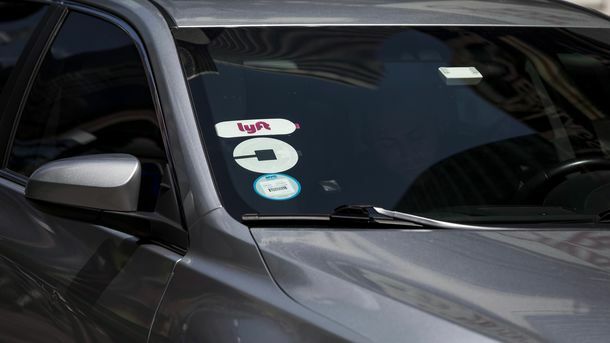 Allegations of sexual harassment levied by a former Uber engineer against her manager, in particular, have raised questions about its human resources practices. Two high level executives have departed amid the resulting furor. Can you bring in a Sheryl Sandberg [the number two executive at Facebook]? Yeah, absolutely. I’d go there before looking for a major change. Let things play out a little bit.